We are the lucky ones. In a town of 16,000 residents, we have countless nonprofits, school and religious leaders, and professionals working tirelessly on youth issues. How do we lessen their stress, but make sure they get into the best college? How do we steer them away from smoking, vaping, alcohol, and all substance abuse? How can we give them more independence without fear that they will do the wrong thing? On a local level, the RyeACT Coalition, Rye YMCA, and Rye Youth Council are making a tremendous difference by keeping discussion frequent and probing, and by hosting community workshops and programs that reach both kids and parents. They seek to educate and spread awareness. With more than 75,000 deaths from drug overdose in the United States last year and a growing number of young people in drug treatment facilities, we asked a leader in prevention, Tina George, Student Assistance Program Coordinator at Caron Treatment Centers, for her perspective. 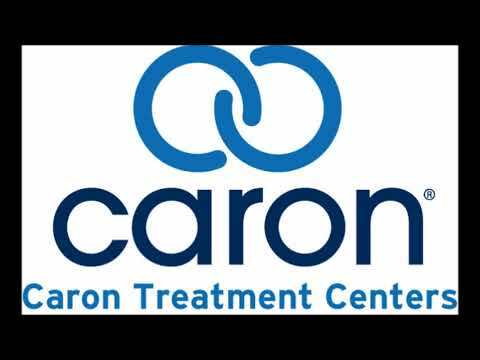 For over 60 years, Caron has been helping people recover from addiction and rebuild their lives. Another reason is expectations are higher. “We keep upping the ante. We’re a more competitive society in every area of performance,” continued George. “It’s not enough to be a 4.0 student, you’ve got to start a sport in seventh grade.” George works with a lot of young athletes and challenges that notion. She also works with students who needed prevention intervention before they went to college and unfortunately didn’t receive it. George said she’s seen far too many teens whose parents gave them drugs to help them study and just as many whose parents use alcohol but not responsibly and casually say, “I need a drink” upon their arrival home from work.